In late august, we were delighted to welcome to Mombasa some of our closest partners in family planning advocacy. The purpose of the invitation was to bring our collaborators around the table to discuss how we can better improve access to funding for family planning in East Africa. With the economic context always evolving, and donor organisations and governments regularly reviewing and changing their policy priorities, we wanted to sit down with partners to develop a set of donor mapping and fundraising strategies that will potentially guide civil society organisations like ourselves to better focus their efforts on near-term family planning funding opportunities. As we have made the case many times before, funding for family planning in East Africa to making it a reality for young men and women to decide when, with whom, and how many children they want to have and to start a family. We were delighted, then, to be joined in Mombasa for four full days of exchange and debate by 18 colleagues from organisations based across the region who are active on family planning in East Africa: Communities Health Africa Trust (CHAT), Health Rights Advocacy Forum (HERAF), Kenya Youth Muslim Development Organization (KYMDO) , Coalition for Health Promotion and Social Development (HEPS-Uganda), Uganda Health Marketing Group (UHMG), Programme for Accessible health, Communication and Education (PACE), Tanzania, Marketing and Communications (TMARC), Tanzania Women Lawyers Association (TAWLA), the Tanzania Rural Women and Children Development Foundation (TARWOC). We were equally pleased to welcome some of our colleagues from DSW based in Brussels, Belgium, to give an insight into the priorities and process of European donors. The week-long workshop allowed us and partners to share our experiences in trying to improve funding for family planning, the challenges we have faced in doing this, and the strategies we have developed to achieve success. 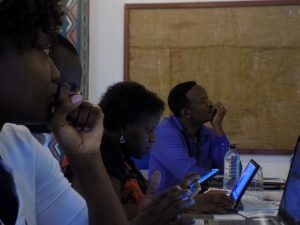 One thing that we wanted to come out of the meeting was a mapping of current and potential donors, who could support us in making family planning and contraception more accessible and affordable for our core constituencies – young men and women who want to be able to take charge of their health and well-being. Participants at the workshop eventually came up with two possible ways of improving family planning funding: encouraging civil society organisations to be “proactive” in their efforts to secure funding, and through an “activist” or advocacy-driven approach to funding, working with donors and governments to convince them of the need for, and benefit to the wider community of, spending money to invest in family planning in East Africa. The former approach (proactive outreach) would involve a number of steps (identifying donors, researching family planning funding issues, strategising on how to achieve funding, and outreach to the potential donors) and could be particularly useful for accessing funding in the near-term. As hosts of the meeting, we were delighted with the enthusiasm and stimulating debates that took place over the week. 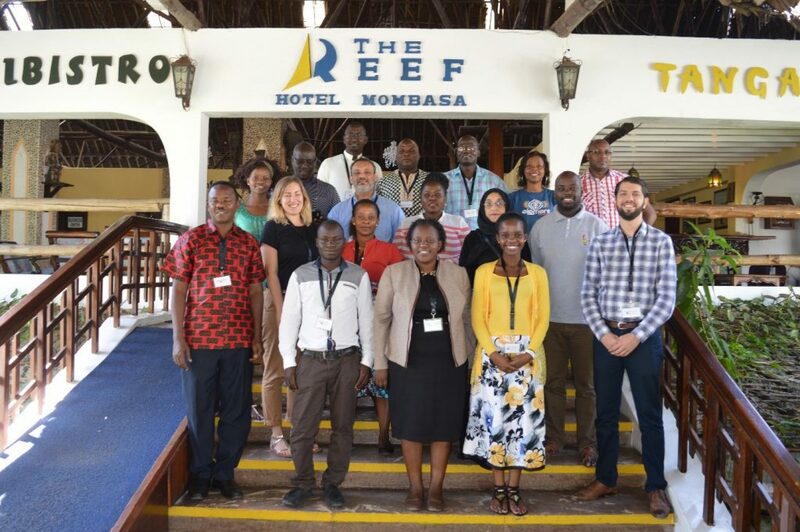 It is always interesting to see how other organisations are approaching – and resolving – the same challenges that we face in working to expand access to family planning in East Africa. Hopefully this will help us and other participants’ efforts in the future, through better planning and prioritisation. In particular, it was clear from the meeting that proactive advocacy and engagement with donors to improve family planning funding in the coming years will be crucial. 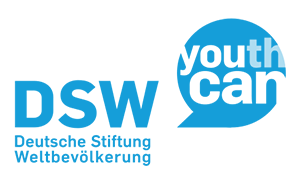 We, and many other organisations working in family planning and sexual and reproductive health and rights for young people, face up to the sometimes-challenging political and economic environment that we work in every day. Week-long think-ins such as this one in Mombasa are a good reminder that we are more effective when we work together towards a common goal. If we can strategise, invest in partnerships, and work together through national coalitions, we can effectively improve our efforts to increase support for investment in family planning investment in East Africa. Imali Ngusale is an Advocacy & EU Liaison Officer with DSW in Kenya.